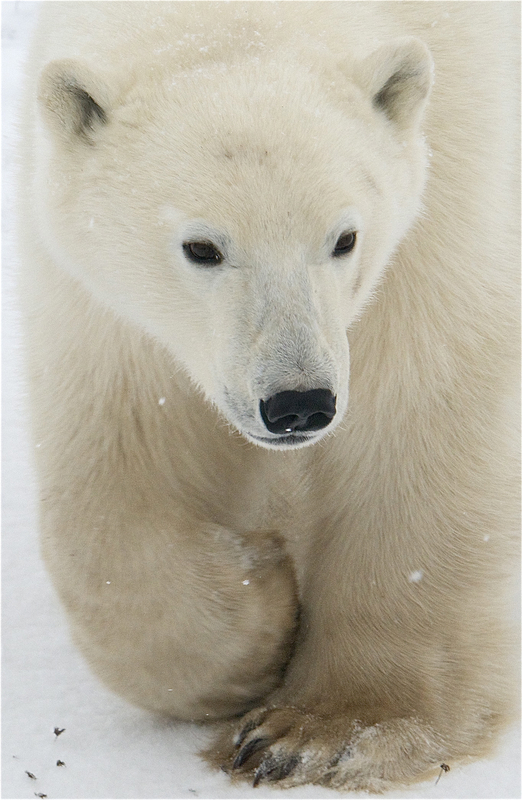 "Without decisive action to address Arctic warming, the long-term fate of this species is uncertain." The image of a sad polar bear on a tiny ice floe has become climate change cliche at this point, as sad as that is, but the United States government wants to make it clear that polar bears are seriously, for real going to die if manmade climate change continues at this rate. The U.S. 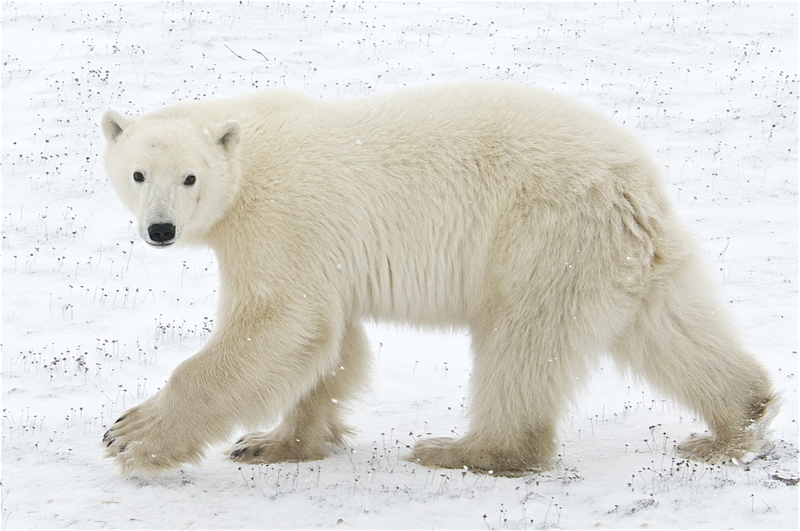 Fish and Wildlife Service issued a release on Monday saying that polar bears, the world’s largest land predator, almost certainly won’t survive in the wild for long at the rate that its sea-ice habitat in the Arctic is disappearing. “[Polar bears’] fate is not determined by the stars, but by our willingness and ability to address climate change,” the release reads. It accompanies a conservation management plan, mandated under the Endangered Species Act, which lays out a roadmap for how to best help the species stay alive and recover in the short-term. According to the Fish and Wildlife Service, government agencies, Native communities, private organizations, scientists, and subsistence hunters all worked together to come up with the plan, which involves minimizing human and bear contact and minimizing the risk of oil spills, among other methods. This bear's probably going to die. It’s a good plan, and parts of it have already been implemented, but the Fish and Wildlife Service readily admits that their efforts won’t do anything if the larger problem of climate change isn’t addressed. 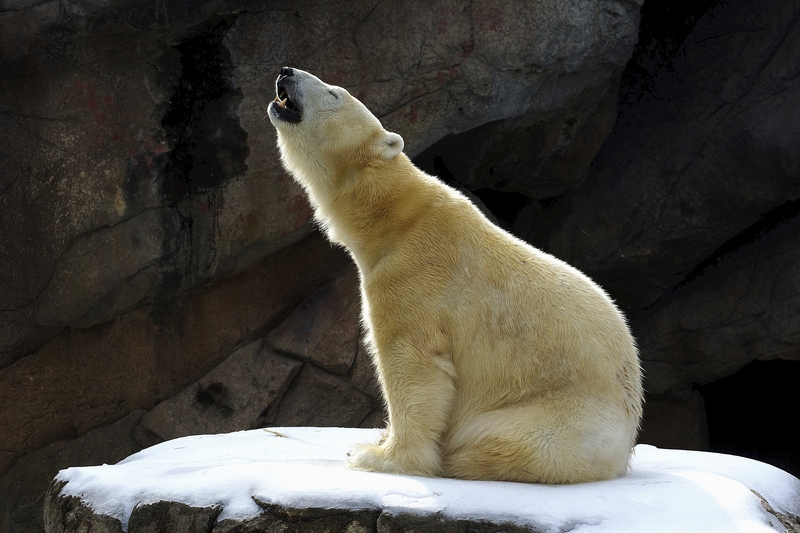 Now, polar bears are in the position of relying on Donald Trump, the president-elect who said that climate change was a hoax created by the Chinese and who has suggested he’ll bail on the Paris Accords, to implement the long-term changes needed to protect them.